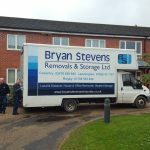 Bryan Stevens Removals Ltd offers a range of storage solutions that can be tailored to your needs whether you require Student Storage, Domestic Storage or Archive Storage in Coventry, Leamington, Rugby or the surrounding area, we have a solution to suit you. 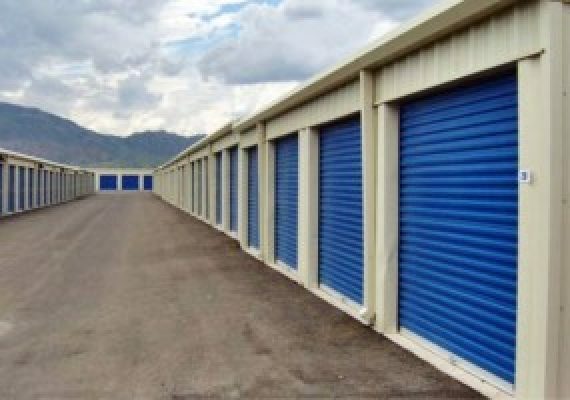 We use storage containers in our secure heated warehouse. 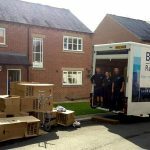 All your household furnishings are fully insured from the time we pick them up until they arrive in your new home, giving you peace of mind that your precious belongings will be well cared for. If you are returning home during the holidays and don’t want to take everything with you, why not let us look after your belongings whilst you are away? 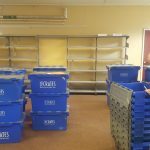 We charge only a small fee per item for this service and if you are returning to the same University or College, collection and delivery is free.